Despite nearly half of season five leaking to torrent sites before the premiere episode aired on HBO, Deadline reports that the season premiere of Game Of Thrones broke previous records with 7.99 million legitimate viewers. That’s despite more than 1 million people pirating the first four episodes by the morning of the premiere. The previous series best was the season four finale, which drew 7.1 million viewers. 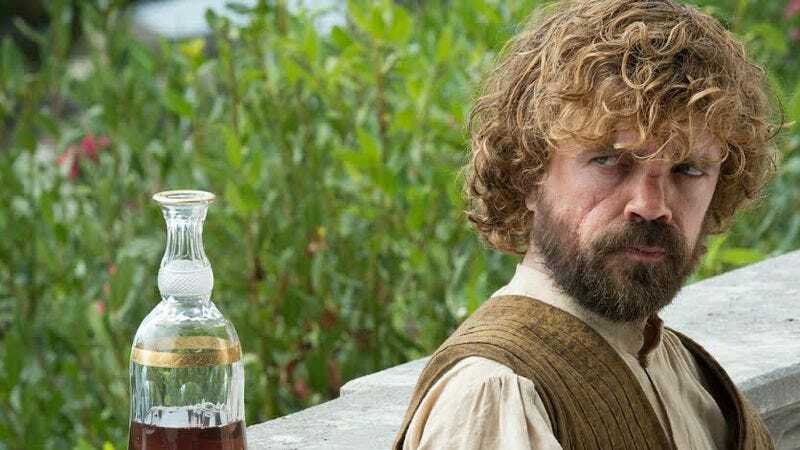 Game Of Thrones has been the most pirated show on TV for the past three years. The Purple Wedding episode set records on BitTorrent with 193,000 users sharing a single copy, and Guinness World Records officially bestowed the honor of “Most Pirated TV Show” upon the series. This is all despite HBO co-president Eric Kessler saying in 2012 that he was pretty sure millions of people pirating the show was a temporary thing, which he presumably hopes will begin tapering off now that the new HBO Go is available on Apple products.